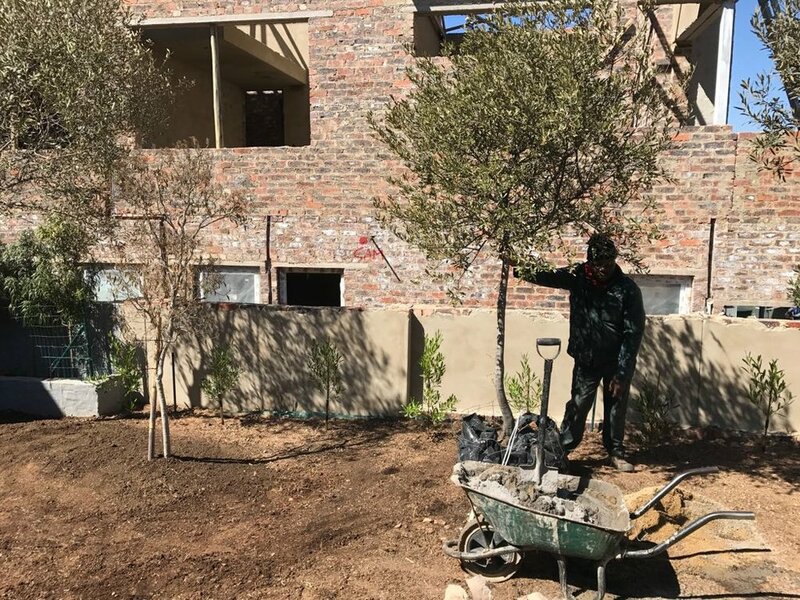 Towards the end of last year Sprout renovated a small garden in a residential complex. 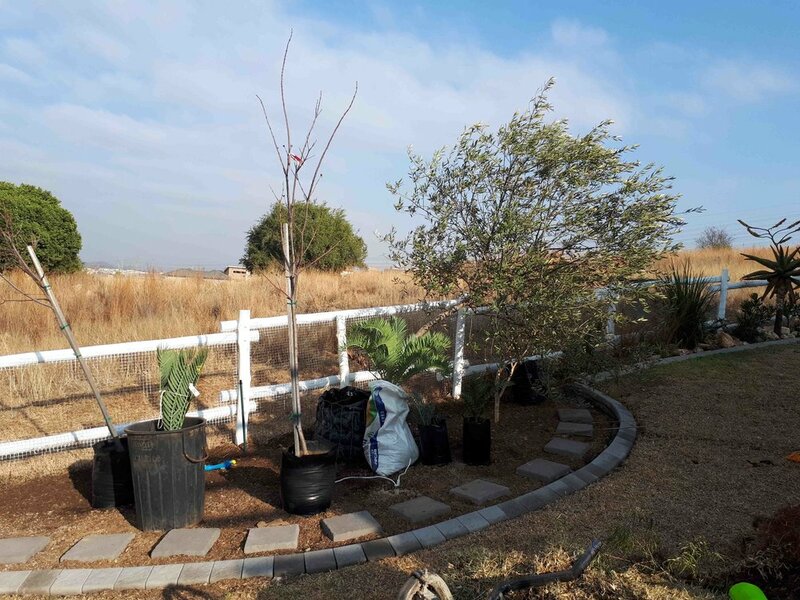 A few factors contributed to a smooth and successful installation: the client had a very clear idea of what she wanted; the proposal was explained in detail with decisions made before the project started; a project programme was set up; and good communication was maintained throughout the installation. 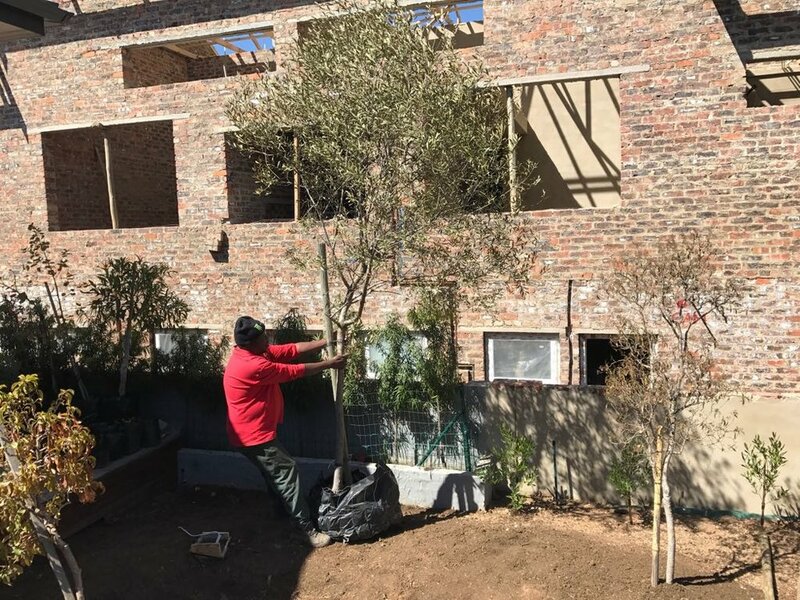 The first part of the installation included a thorough clean up of existing Strelitzia nicolai and heavy pruning of existing plant material. This was followed by lifting all existing Kikuyu lawn, installing a French drain as well as installing cobble edging and flag stone pavers. Lastly new LM lawn was laid and new plants planted. The garden was renovated to look more formal with colour from plant foliage adding interest and contrast. Plants such as roses were removed as they did not contribute to the tropical feel of the garden. New plants included Acorus gramineus, Nandina pygmae and Tree Ferns. 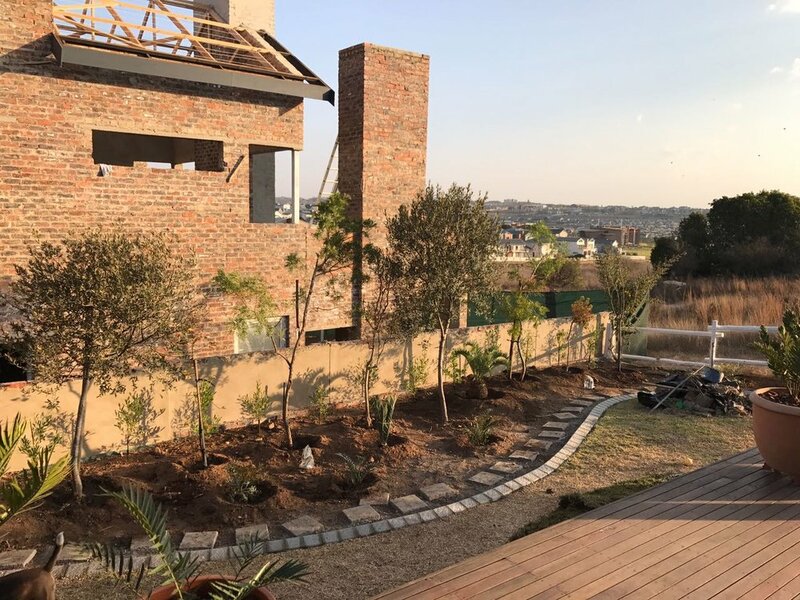 The client also introduced a fire pit into the garden to create a space where they can sit and enjoy the truly South African tradition of sharing a meal and conversation around a fire.